The Toyobaru twins have the potential for cheap third-car greatness... someday. Welcome to this week's Monday Quiz. Now, do you have any idea what car this is? You're three for three. But can you identify this car? 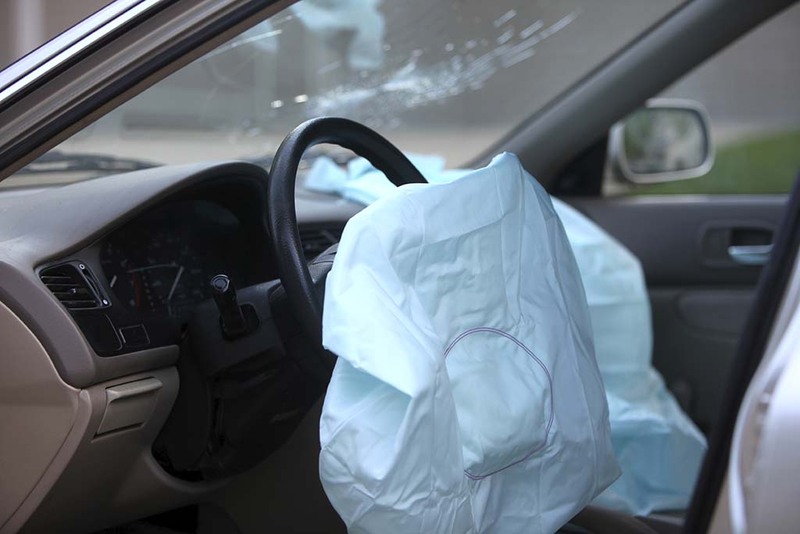 The Takata airbag recall is getting even bigger, as more automakers are recalling even more affected cars. Are you affected? The all-new 2016 Scion iM hatchback is the latest model to join the youth-oriented brand's growing lineup. The Scion iA is a tiny sedan that touts Mazda roots and a surprisingly compelling package.